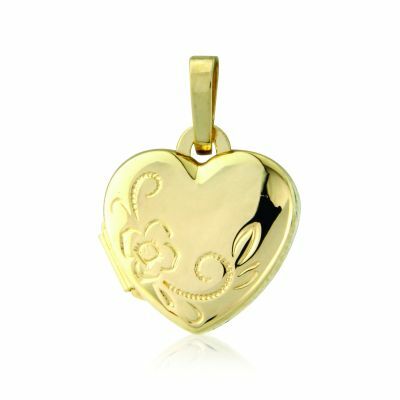 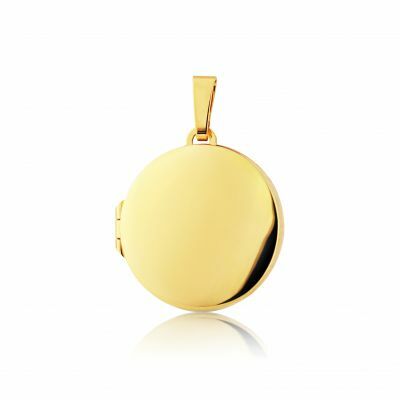 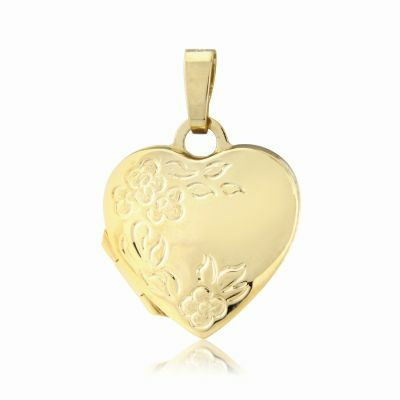 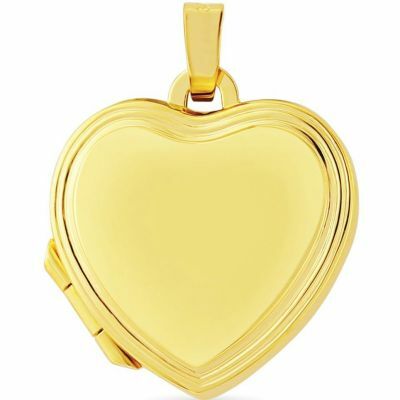 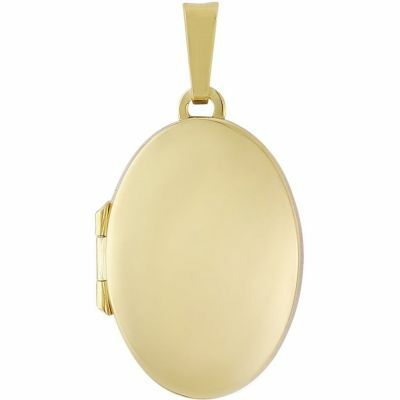 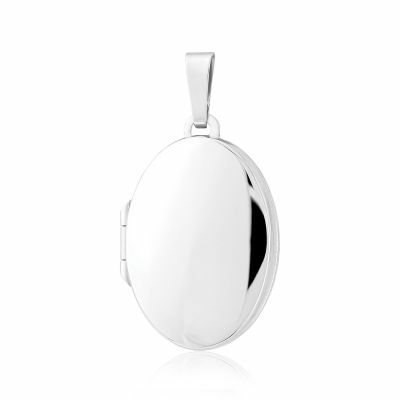 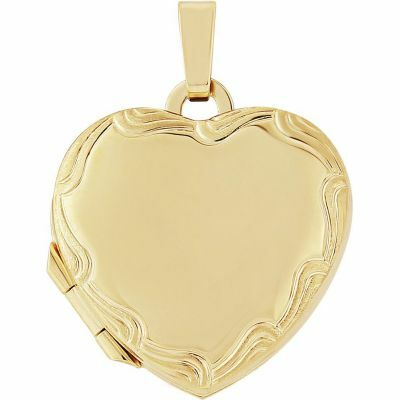 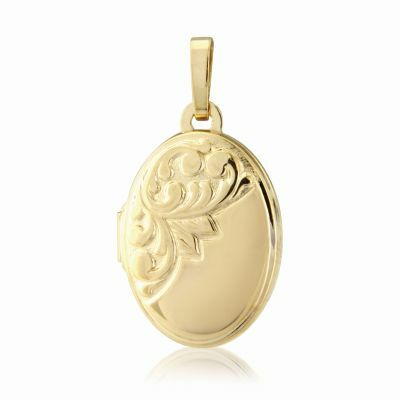 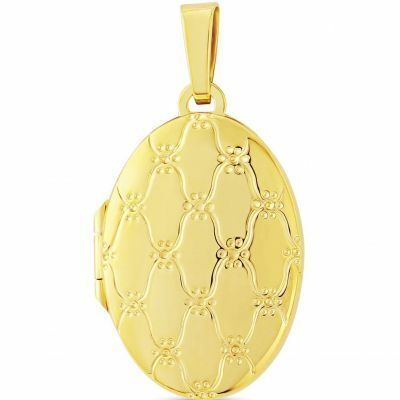 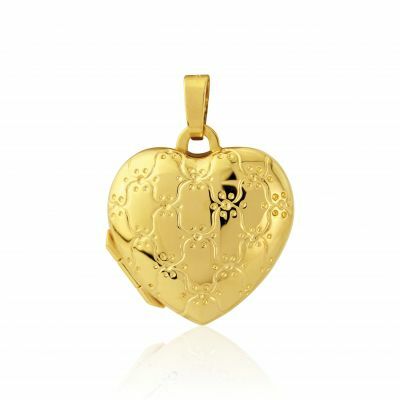 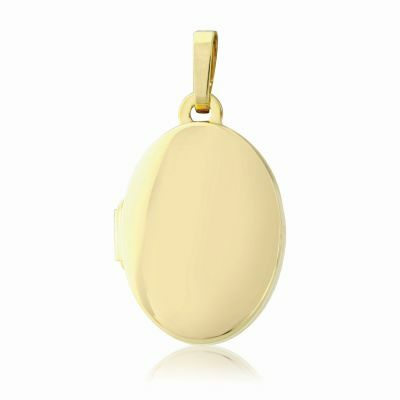 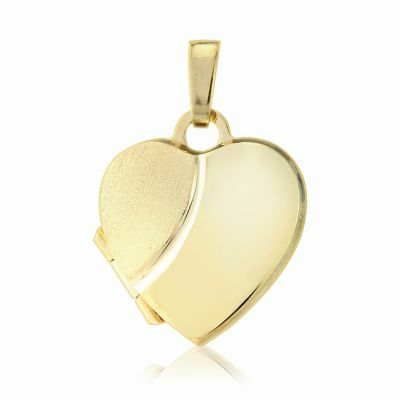 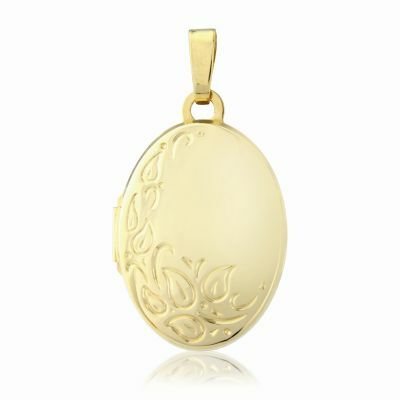 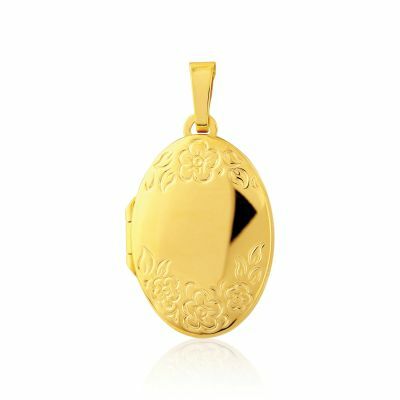 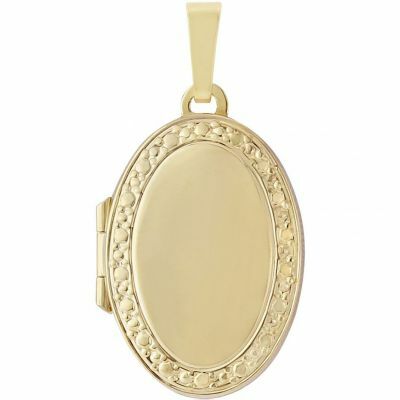 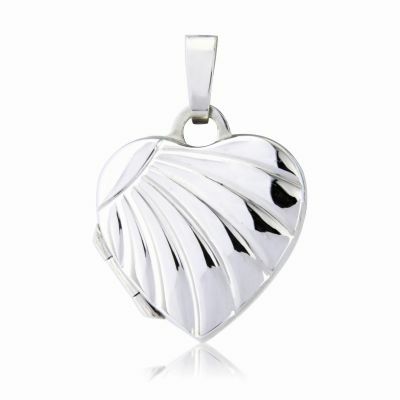 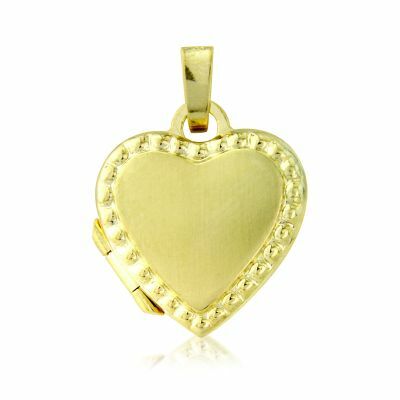 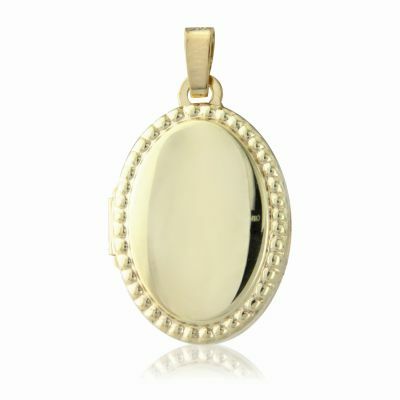 A heart-shaped locket that has a polished front and a Brushed back. 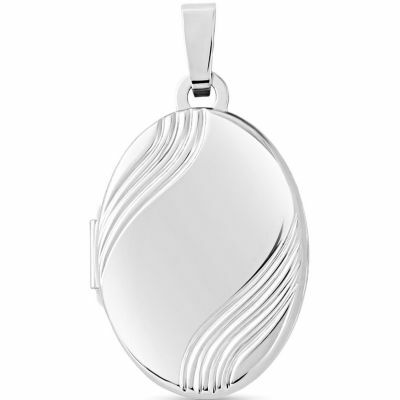 The front has a patterned border. 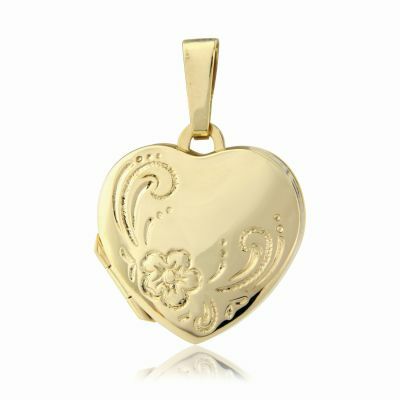 Approximately 17x20mm. 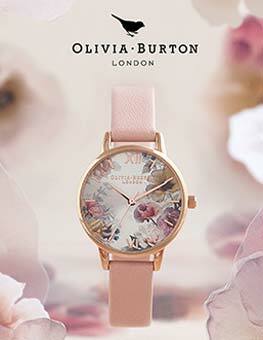 Made in the United Kingdom.